Very few people are aware of the fact that orange is the 3rd favorite flavor in the globe, after chocolate and vanilla. 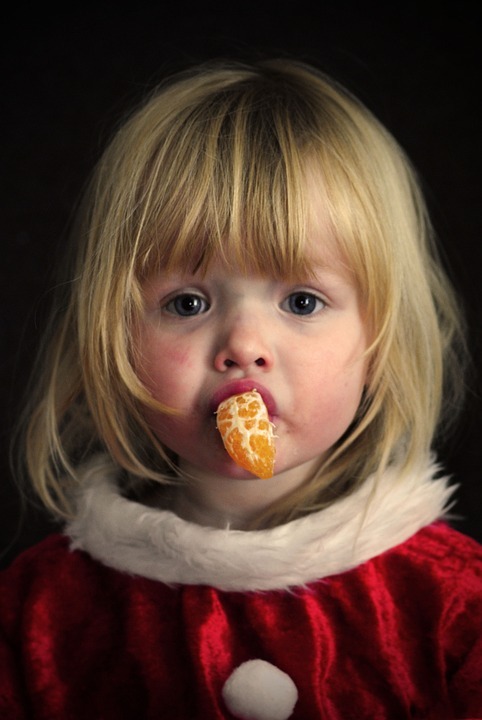 I love oranges, perhaps not as much as chocolate, but yeah, they do taste great and they are so very juicy and sweet. It comes to me as no surprise then, that the Romans, in the 1st century AD, took young orange trees all the way to Rome, all the way from India. In fact, Oranges were a big hit in America too and Juan Ponce de Leon, the Spanish explorer, in the year 1513, planted the first orange trees in the USA, in Florida. 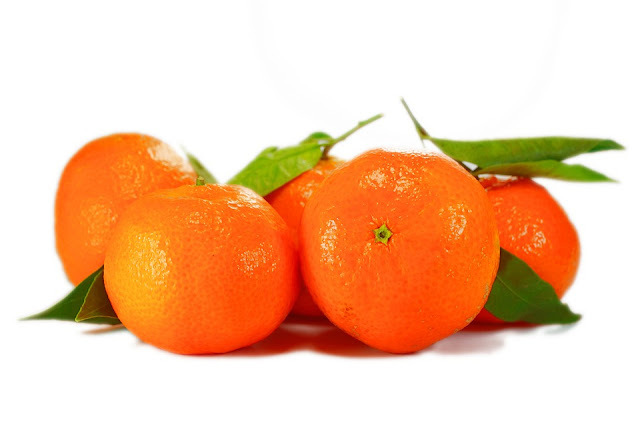 Strange though, the origins of Oranges are elusive as it is thought that oranges have been native to China or India. Health Benefit # 1: Great way to relieve constipation. Oranges contain dietary fiber and it is this dietary fiber that is responsible for the stimulation of digestive juices which are responsible for reliving you of constipation. Health Benefit # 2: Fantastic in lowering cholesterol levels. Oranges are filled with soluble fiber and thus they are extremely beneficial to lowering the levels of cholesterol. Health Benefit # 3: Skin protection. Beta-carotene is present in oranges. beta-carotene is a very strong antioxidant and it can protect the skin from free radicals and in this way it can prevent signs of aging. Health Benefit # 4: Fight viral infections. Oranges contain a high content of polyphenols. These polyphenols are extremely useful as they help fight viral infections. Health Benefit # 5: Fight liver cancer. Studies have shown that there are certain varieties of oranges that can help fight liver cancer. The reason for this, could be partly to the fact that oranges contain carotenoids, vitamin A compounds. Carotenoids are pigments. They give fruits their colors. Cantaloupe gets its yellow color, kale gets its green color and oranges get their orange color, because of carotenoids. Basically, carotenoids act as antioxidants and they have very good cancer-fighting properties. Studies have also been done that indicate that carotenoids could also be helpful in the prevention of prostate cancer, breast cancer and skin cancer. Health Benefit # 6: Blood pressure regulation. 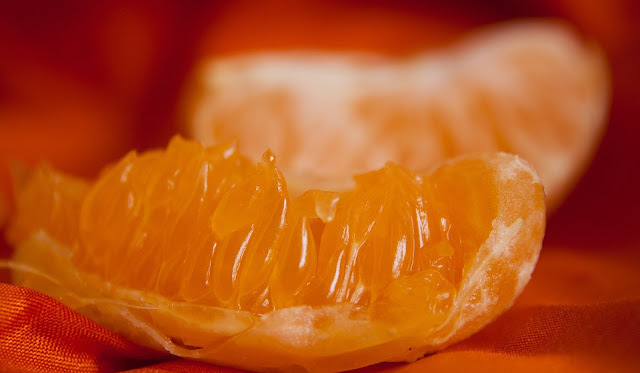 Oranges contain the flavonoid hesperidin. This is extremely beneficial in regulating high blood pressure. Plus the magnesium in the oranges helps in maintaining the blood pressure. Health Benefit # 7: Prevention of kidney diseases. Orange juice is great in helping with the prevention of kidney diseases. If you drink orange juice on a regular basis, it can help in reducing the formation of kidney stones and it can also help in the prevention of kidney diseases. Health Benefit # 8: Good health of your eye. Oranges contain carotenoid compounds and these carotenoid compounds get converted to vitamin A which is extremely helpful in the prevention of macular degeneration. Thus oranges are very good for you as they could maintain the health of your eye and they may also protect your vision. Health Benefit # 9: Great at lowering the risk of diseases. Vitamin C is present in oranges. This protects the cells in your body by neutralizing free radicals which are responsible for causing chronic diseases such as heart disease and cancer. 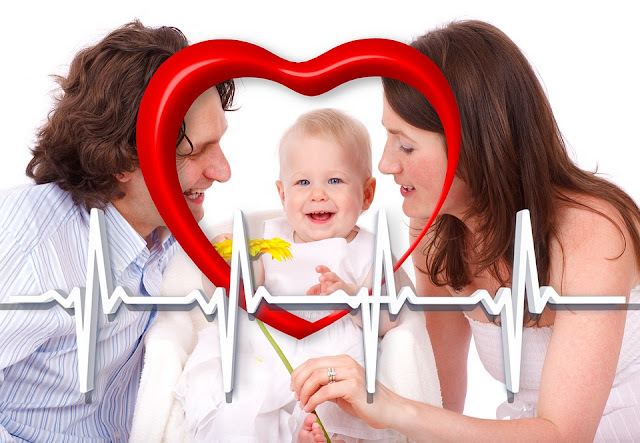 Health Benefit # 10: Boost the health of your heart. 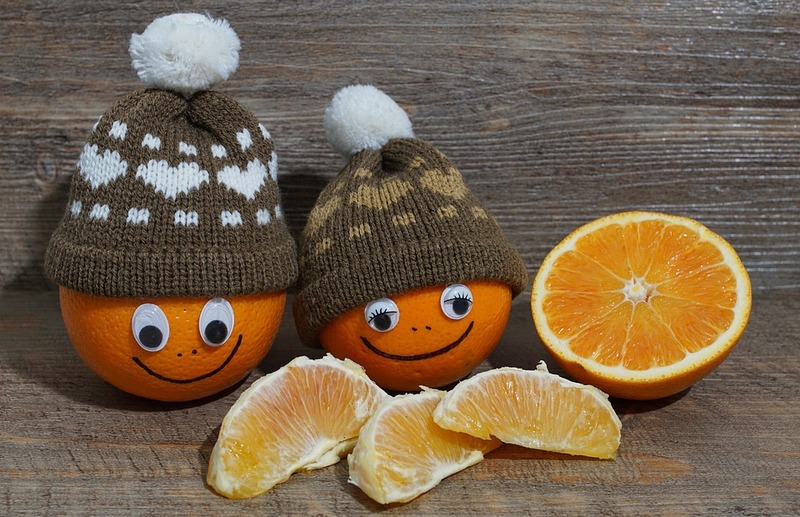 Having oranges can boost the health of your heart as oranges are rich in potassium. Potassium is an electrolyte mineral which is responsible for the good functioning of your heart. If the potassium level drops too low, you could develop what is known as arrhythmia - an abnormal heart rhythm. Health Benefit # 10: Balancing out your body. Before you digest oranges, they are acidic. But, oranges contain alkaline minerals and it is these alkaline minerals that help in balancing your body, after you have digested them. Health Benefit # 11: Loads of nutrients. Oranges have lots of nutrients in them and these include the likes of potassium, vitamin A precursors, pectin, vitamin C and calcium. Health Benefit # 12: Big boost to your immune system. As oranges have a high content of vitamin C, they give a big boost to the human body immune system. Health Benefit # 13: Great for teeth and bones: Oranges are rich in calcium, thus making them just super cool for your teeth and bones. * 130 % vitamin C.
* 14 grams of sugar. * 0 grams of fat. * 1 gram of protein. * 250 milligrams of potassium. Oranges also contain folate, copper, riboflavin, manganese, pantothenic acid, vitamin B-6, selenium, phosphorus, niacin, magnesium and thiamin. Throwing Away Orange Peels? Think Again! Vitamin C is present in orange peels. 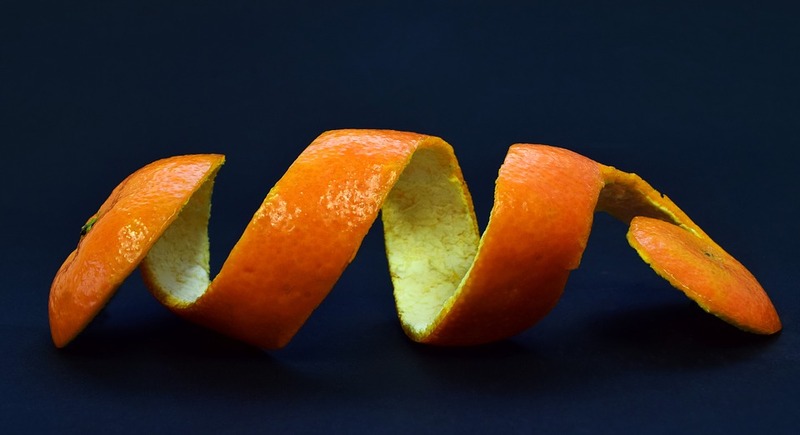 To make use of orange peels, you need to first dry them in the sun. Then you need to grind them in the sun so as to make a powder of the orange peels. You can then use this as an excellent body scrub. You can also mix this orange peel powder in milk and milk cream and apply it to your face. Not only will this help in reducing blemishes and dark spots on your skin, but it will give your skin an awesome glow. Grind some orange peels and prepare a face mask. Apply the orange peel face mask all over your face.. This will not only combat the oiliness of your skin, but it will also help in keeping acne at bay. Do not forget to consult your doctor though to find out the maximum health benefits that you can get out of oranges and whether or not you should be consuming oranges. Of course, if your doctor says that you can consume oranges, head for the nearest fruit market or store and grab a bunch of oranges – you will see the wonders that oranges can do for you.